To identify and design experience model for an autonomous delivery robot. This was followed by defining communication methods of the robot in a different context, interactions and setting design principles and guidelines. Which helped in developing scenarios for instance for the robot. Designing driver's onboarding experience for a ride-sharing company. 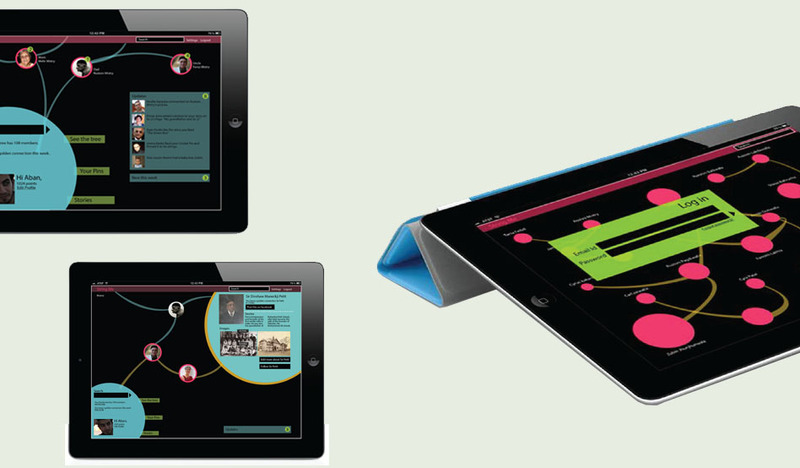 The project was about designing the driver's onboarding experience. The final deliverables were service design and space design which enriches the experience. I was part of the project in the beginning for conducting the analogous field study. 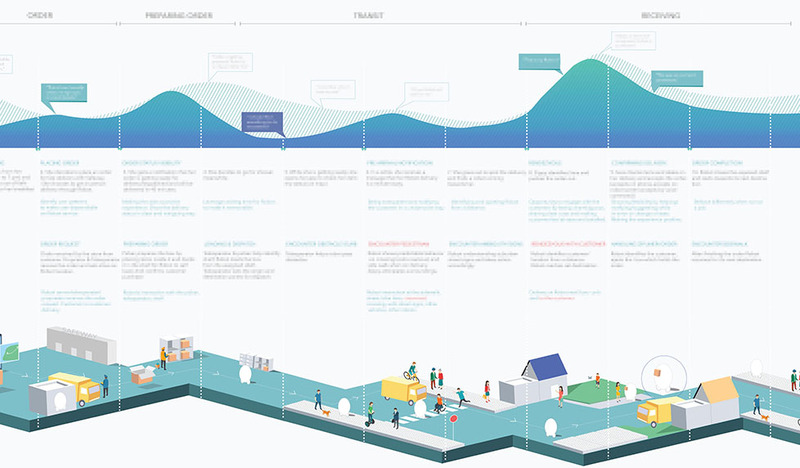 Later I joined the team to design journey map (proposed service design). 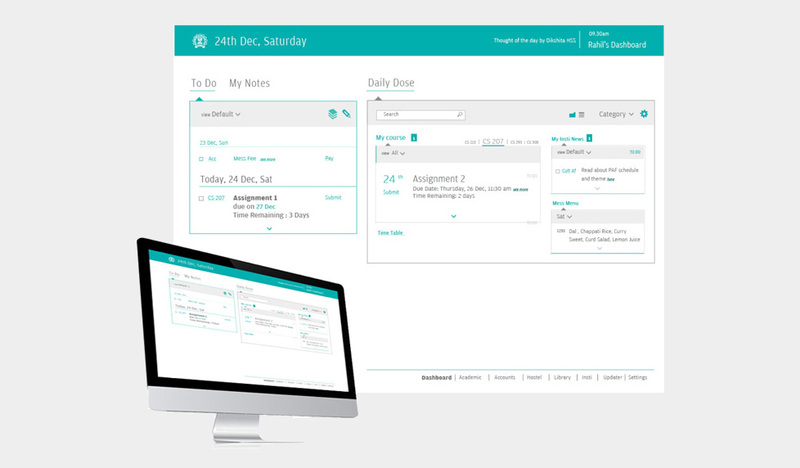 The dashboard provides an actionable interface, which makes it easier for the students to use the intranet for its services. The final concept binds contextual information into categories based on priority/criticality, time sensitive (calendar), etc. which further gets customized. Student gets all necessary academic and every day information floating on the intranet, on their unified dashboard. A storytelling platform where children & peer can use puppets to enter a virtual, play & learning environment. The glove puppet control a virtual character on screen which can be shared remotely with peer through Puppet buddy app. Allowing children in separate or remote locations because of after-school situations, both the parents working etc. to social play. An app to increase activity, engagement and restore culture of a refugee community. Parsi migrated from Iran (8th century to India). They very successfully kept the blood stream pure by marrying inside the community. Everyone is related to each other. We attempted a modern lineage builder using social media where the older gen interacts with the younger. They share their ancestral stories, old photographs, audio, typical habits, recipes, culture, legends, artifacts, etc. A mobile-focused platform for home delivery which is personal, social & helps user to save their time & take better decisions to choose dishes from different places in one delivery order. The aim of the project is to get food delivered from multiple restaurants and food joints in one order. 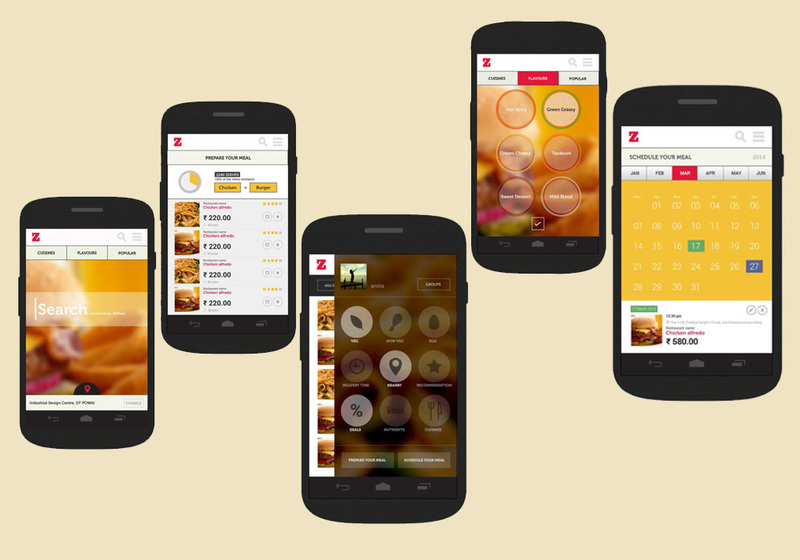 The triumph factor about the app were the various ways a user can choose their preferred food. For, e.g., landing on the app gives a search suggesting to search a dish/cuisine, mood (cheesy, homemade, surprising), flavor (mild, spicy, green, sweet), custom ways to split between a group (veg, non veg), pickup from multiple restaurants etc. 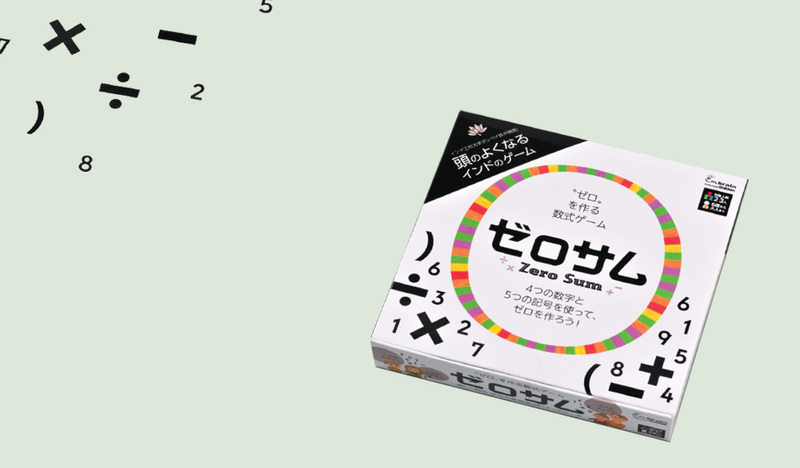 Zero Sum is an Edu-game in a shell of the playful board game. The game teaches children to build arithmetic expressions in the order of BODMAS (Brackets- Division-Multiplication-Addition-Subtraction). SuperSuit is a wearable gaming platform. It enables real world multiplayer gaming. It translates hand gestures into SuperPowers. I contributed in designing the experience ecosystem of the gear by chalking out strategic journey maps, elements and services. I was working on the game design( rules and game mechanics), IA & UI (microinteraction, sound and visual), gesture design, hardware capability, part of everyday demo sessions and speculating future design proposal in the domain of IOT. It was a very fast-paced startup and learned how to work efficiently and effectively, multiplying every minute of the day.